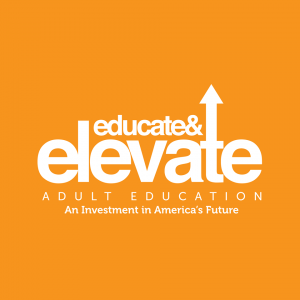 Home » Archive by category "Affiliate News"
MAACCE Membership Benefit: Attend the 2018 COABE Virtual Conference! Posted on September 26, 2018 by Tina Hunsel in Affiliate News, Conference News. 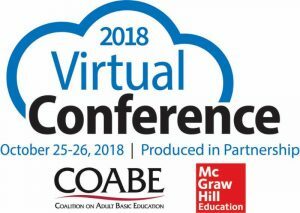 Comments Off on MAACCE Membership Benefit: Attend the 2018 COABE Virtual Conference! Posted on December 20, 2017 by Tina Hunsel in Affiliate News. Posted on August 14, 2017 by Tina Hunsel in Affiliate News.